Songwriting music camp is a fun and creative week long music camp for your kids. They will learn & develop songwriting skills throughout the week. Students will also listen to and analyze popular songs from classic songwriters and bands to modern day writers and bands. What will I do in the songwriting music camp? Arranging your song for a band. Learn to collaborate and write songs with other musicians. Perform your songs for your friends and family, on Friday. 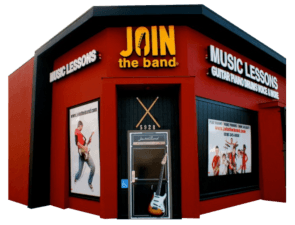 What are the Songwriting Music Camp hours? Songwriting Music Camps are held throughout the summer and meet from 9am – 2pm. Monday through Friday. Songwriting Music Camps meet June 17th, July 15th and August 5th. Ask about our 1, 2, & 3 week camp rates. Week 1: Write your songs. Week 2: Record in our professional studio! Kids and Teens: 9am – 2pm with a half hour lunch break. 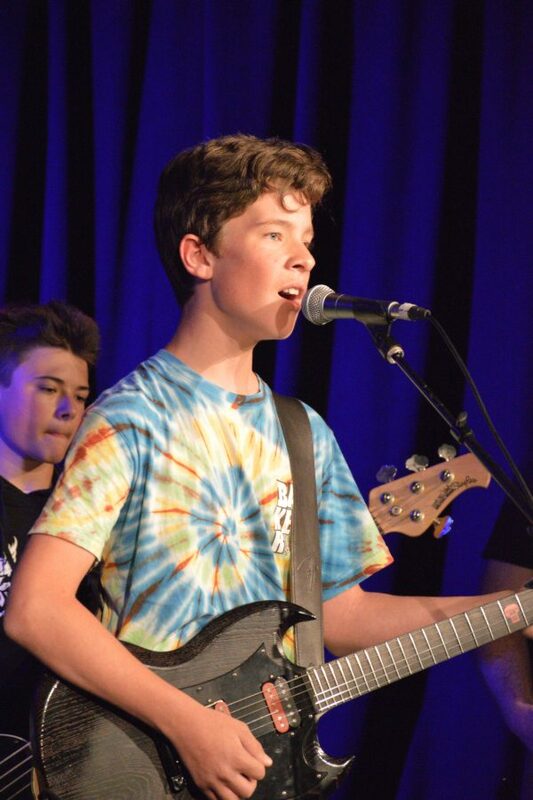 Songwriting Camp at Join the Band is a great way to create new music with like minded kids. Choose a songwriting music camp that limits each camps class size. Choose a program that schedules age appropriate music camps. Choose a music camp with experienced music teachers. 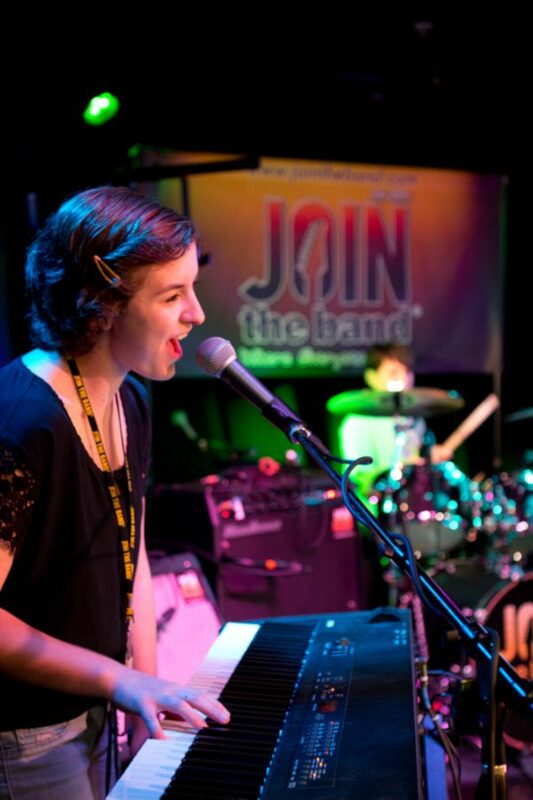 Choose a music camp with a fun studio environment.